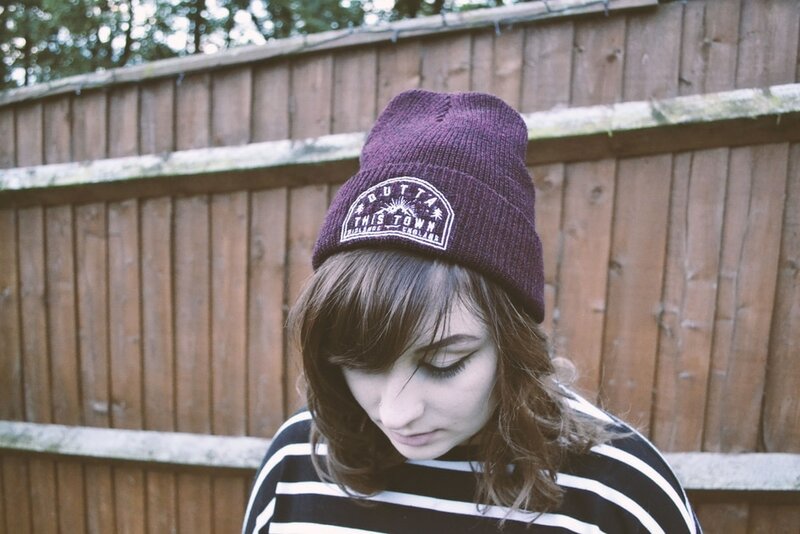 ​The clothing line I run Outta This Town was ready for a new product to be added to the line. 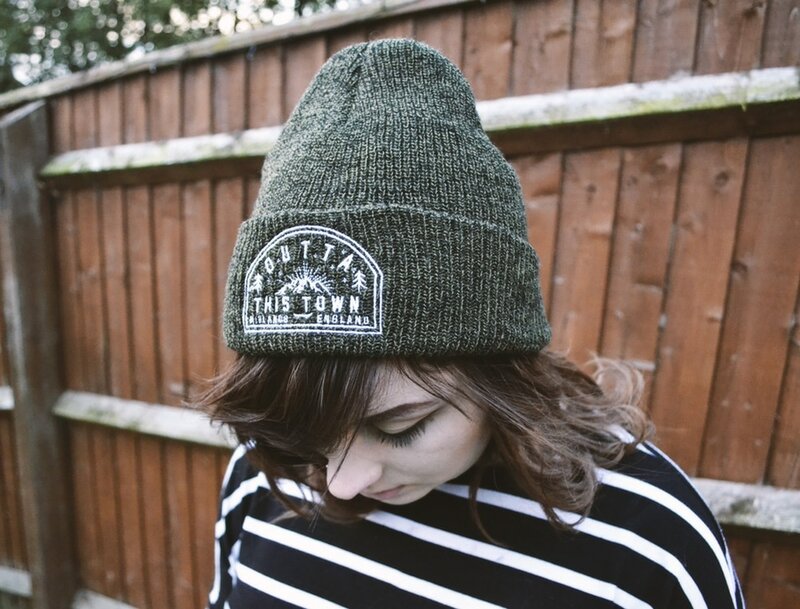 Beanies were chosen to show some variation within the brand and the cold weather suited releasing them at that time. 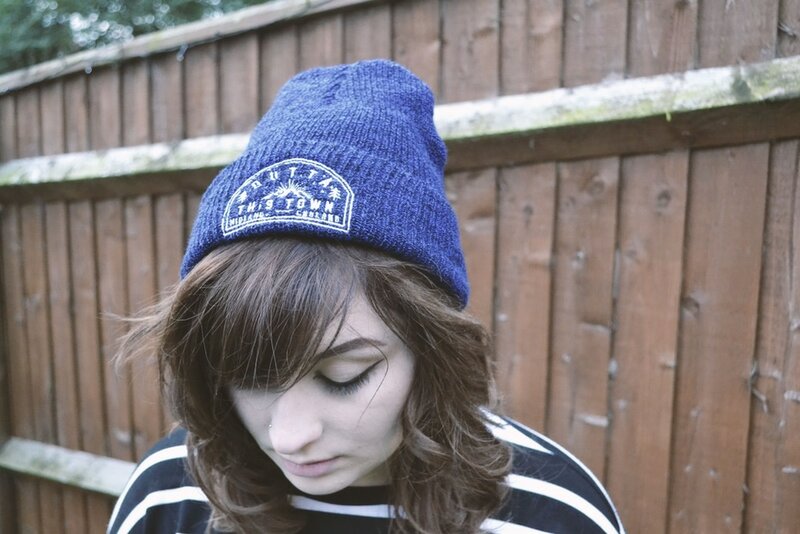 The final design embroidered onto beech field heritage beanies was effective.